and i LOVE summer stories!!! this looks awesome. Definitely on my TBR pile now!! I love to sail and spent some time sailing around the Virgin Islands. 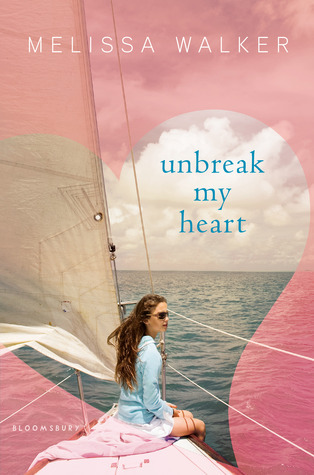 It was great and I think a summer sailing is a great setting for a story. I love this cover! I'm a big ocean nut, but I've never been sailing.